Is It Time to End Subsidies for Wave and Tidal Energy? 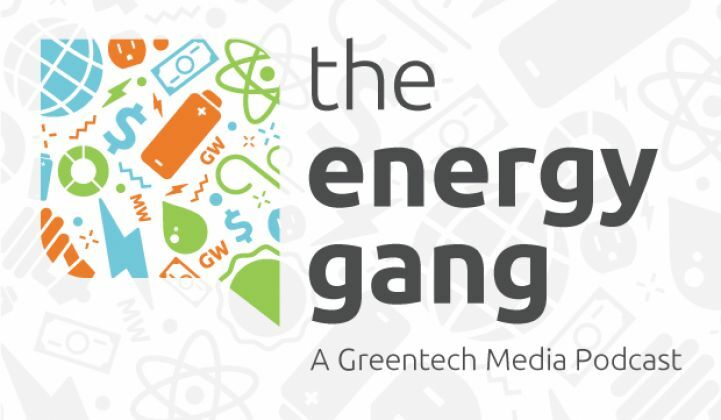 The Energy Gang looks at the struggles in marine renewables. Progress in wave and tidal energy hasn’t been slow -- it’s been nonexistent. Despite media attention, strategic investments from large energy companies, and strong support from national governments, the marine renewables industry has seen mostly failure over the last decade. According to Bloomberg New Energy Finance, fewer than 150 megawatts of wave and tidal projects will be installed globally by the end of the decade -- a 72 percent reduction versus earlier projections. Aside from creating dams, no companies have yet been able to competitively and reliably tap the waves or tides for electricity. So is it time to end support for marine renewables and spend the money on more promising up-and-coming technologies? In this week’s show, we’ll look at why companies have struggled and ask whether it’s finally time to shift our attention away from the sector. Then, we’ll discuss the increasingly important role of electric vehicles at the Detroit Auto Show. We’ll end the show by talking about “One Knob,” an idea for creating a more free-market approach to residential energy efficiency.